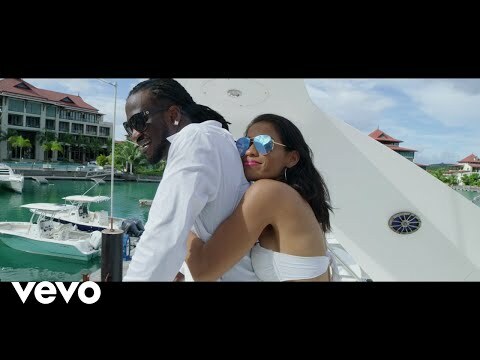 Steven C born Steven Osaghae is an Afro pop singer, music producer, song writer and sound Engineer. The promising act is signed to Cytoch global a reputable record company based in South Africa. 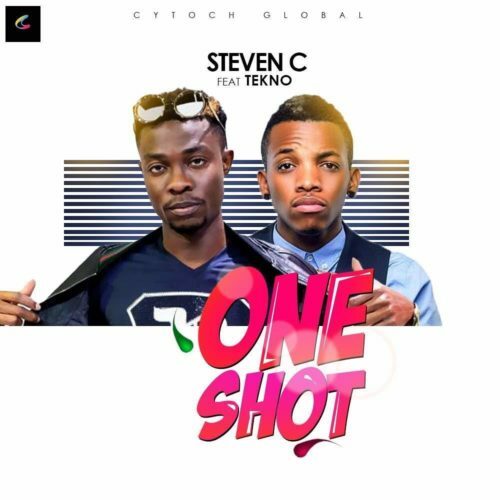 Steven C is here again with new single titled ‘One shot’ featuring Music star, Tekno. 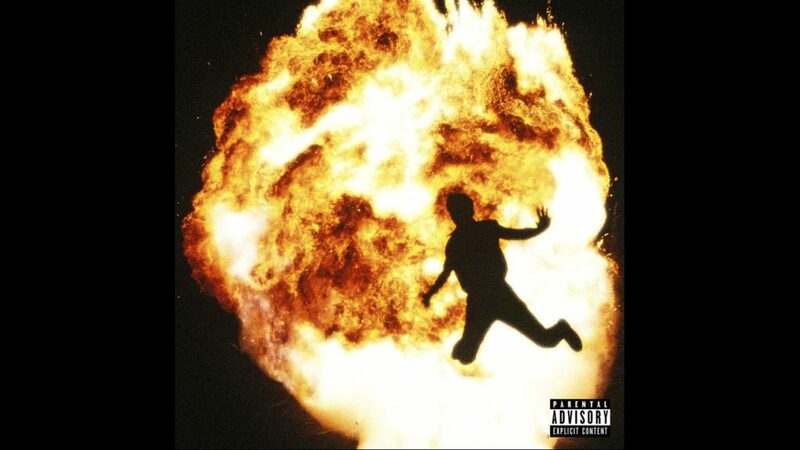 Download ‘One Shot,’listen and enjoy!